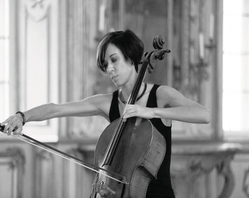 Ruth Maria Rossel studied at music academies in Würzburg and Stuttgart, and at the University Mozarteum in Salzburg. 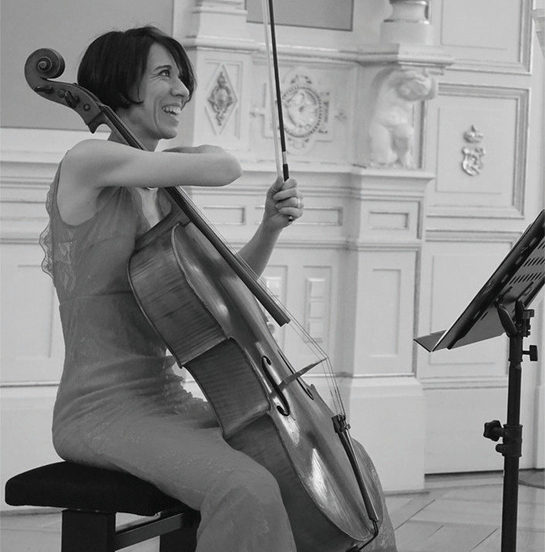 She received the sponsored prize for young cellists in Augsburg, was a scholarship holder of the Mozarteum International Summer Academy, and scholarship holder of the Austrian Academic Exchange Service ÖAAD. 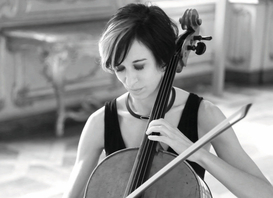 Ruth Maria Rossel completed her studies at the Mozarteum in Salzburg with a Masters degree. During her studies, Ruth Maria Rossel attended numerous master's courses with Julius Berger and Sigfried Palm, as well as with Johannes Meissl (Artis Quartett, Vienna) and Rainer Schmidt (Hagen Quartett, Salzburg), among others. Regular invitations to prestigious concert series' and music festivals led the artist from Germany to Austria, Slovenia and Italy, as well as to the United Arab Emirates. 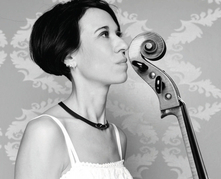 In Autumn 2016, her solo album "My Magic Cello" was released on the Munich label MJM, produced by Cornelius Claudia Kreusch. On this, Ruth Maria Rossel combines re-composed preludes and original dances by Johann Sebastian Bach with tangos by Astor Piazzolla, and her own compositions, in which the influences of both composers are equally noticeable. 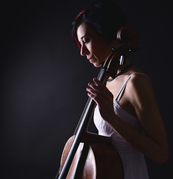 A multi - voice pleasure with percussive cello use!